One of gaming’s most infamous and elusive vaporware projects may have finally evaporated for good. According to the US Patent and Trademark Office, Rockstar Games’ Agent trademark has been “abandoned because no Statement of Use or Extension Request was filed after a Notice of Allowance was issued.” In other words, the Patent Office warned Rockstar they needed to renew the trademark and they let it quietly slip away. That would seem to indicate the project, first teased all the way back in 2007, has been abandoned, although I suppose there’s an outside chance Agent could live on under a different name. Officially announced in 2009 and initially intended for a 2010 release, Agent was to be a PlayStation-3-exclusive open-world stealth game set against the backdrop of Cold War espionage in the 1970s. 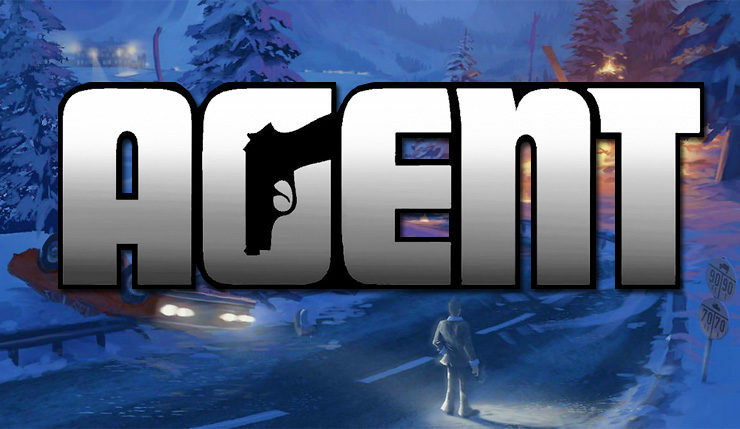 Agent was no side project either – it was being developed by Rockstar North under the supervision of GTA and Read Dead Redemption writer-producers Dan and Sam Houser. What exactly went wrong with Agent is unknown. Rockstar renewed the Agent trademark in 2013 and again in 2016, so it seems they were still planning to do something with the concept until fairly recently. Apparently, that’s since changed. If I had to guess, I’d say Agent is the victim of Rockstar’s own runaway success – GTA V and Red Dead Redemption 2 are keeping Rockstar very, very busy. Too busy to develop and maintain a third full open-world property. Rockstar is strongly rumored to be working on something other than GTA V and RDR2, specifically, a sequel to their cult-favorite Bully. The original Bully was smaller in scale than other Rockstar Games, so Bully 2 makes more sense as a third project for the busy studio than a sprawling, ambitious concept like Agent. What do you think? Sad that Rockstar’s take on the stealth/spy genre will probably never see the light of day? Or are you happy with what we’ve got?